Welcome to the Red Robin Cottage Resource Library. 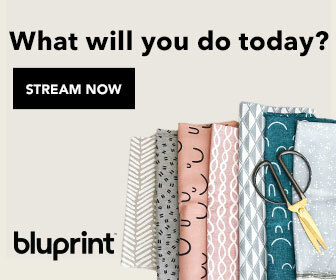 I’m working on creating a Resource Library for printables, worksheets and directions mentioned in the blog posts. Not many so far, but I’m working hard on increasing the number of posts and resources! 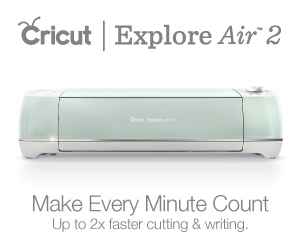 Cricut Tips For New Users – Ten Things You Really Need To Know!